1001 SE 24th Ave #A, Cape Coral, FL.| MLS# 219010488 | Southwest Florida Residential Real Estate for Sale. RECENTLY UPDATED 2 BEDROOM 2 BATHROOM CONDO. 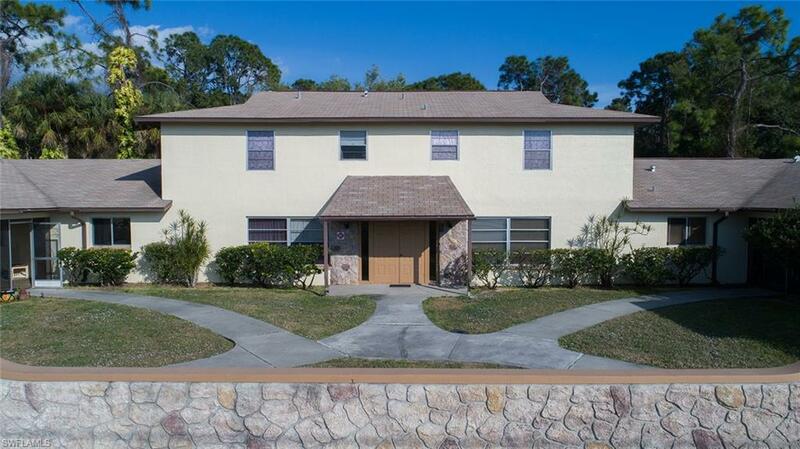 MINUTES FROM ROSEN PARK WITH LOW HOA FEES! If you are looking for your special piece of SW Florida look no further! Close to water, shopping and world class parks, this property is a perfect AFFORDABLE solution! With easy 1st floor access this condo has a large living room, recently updated kitchen with custom back splash and snack bar, newer stainless steel appliances. The master bedroom in the large split floor plan features a walk-in closet, large master bath and tile throughout the condo. Enjoy your morning coffee on your private, fence and screened lanai. Hurry, schedule your private showing today.